You want flashbacks? We have flashbacks! 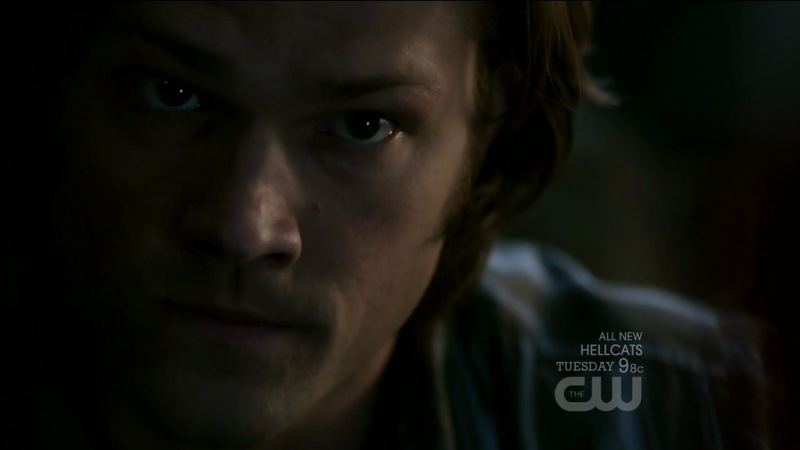 And a very vivid truth of how drastically different Soulless!Sam was from Sammy. That was the main thrust of “Unforgiven.” With the wall being held delicately in place, Dean’s trying anything he can do to keep it solid, while Sam’s doing everything he can to learn the truths of what happened to him during the past year. Is this a wise decision? Probably not. Is this going to stop him? Not really. Before we get into the heart of the story, I wanted to first comment on the full circle nature of Sam and Dean’s characters and how they’re calling on their father’s teachings once again. John taught them everything he knew about being a hunter. His knowledge and his journal sustained them when they went out on their own during the first season, and later when they really were all alone after John’s death. For a long time, when they were getting into deeper issues of angels and the apocalypse, they were flying blind because no one had dealt with it before. However, now they’re back to basics. The brothers are using the life lessons that their father taught them, along with the six years of added experience they have behind them. They are stronger men because of the life they’ve led and still have that safety net of Dad’s knowledge that they’ve always cherished. Now, getting back to those current experiences they’re going through, we get to see how things were and how they are now. The episode was set up as a continuation of a case that happened during Soulless!Sam’s year with Samuel, but what it really gave us was a stark comparison between a man we’ve known for half a season versus a man we’ve known for six years. When the audience was within the storyline of Soulless!Sam, we perhaps forgave the actions a bit more easily because we could say “there’s something wrong with Sam” or “that’s not really Sam.” Now, we got to see Soulless!Sam’s actions through Sammy’s eyes and it was frightening. Many noted last week that we didn’t realize how much we missed Sammy until he was back. 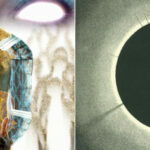 Now, we didn’t realize how bad Soulless!Sam was until we’re faced with it head-on. With Sammy’s moral compass guiding us, we get an immediate point of comparison and realization that Soulless!Sam was ruthless. As Sammy has repeatedly pointed out, it might not have been his soul doing the dirty deeds, but it was his body, and now he’s trying to make up for it. What aided in emphasizing the comparison was the way the flashbacks were shot in black and white, giving it a film noir feel. And it also emphasized Soulless!Sam’s nature, a lack of color signifying the duality of the world he saw as being either black or white. This was an artistic way of setting the tone without having to be overt about it. Sam didn’t have that pesky moral compass to cloud his judgment, so instead he made choices based on what was best for the mission. We saw that prior when Sam just stood by and smirked as his brother was being turned into a vampire, but we brushed it off as being a sign that something was wrong with Sam or that he wasn’t even Sam in the first place. Now, we’re seeing Sammy’s outrage over the choices he made during the past year and we’re outraged along with him, as well as feeling a bit guilty that we didn’t object more loudly when we were inside the storyline. 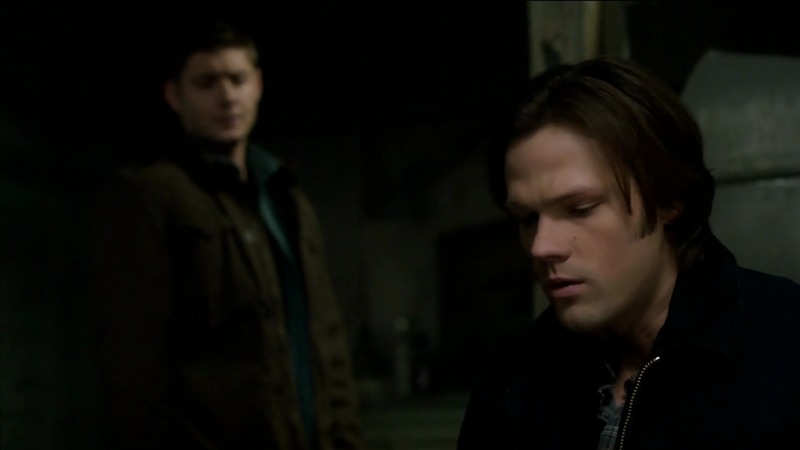 And Sammy needs to know what he did, so he keeps poking at the wall, trying to get those memories back and make penance for his past actions. However, you can’t really be selective in what you remember. One memory brings two, two memories bring five, and what started as a trickle of remembering turns into a flood as the cracks in the wall widen. 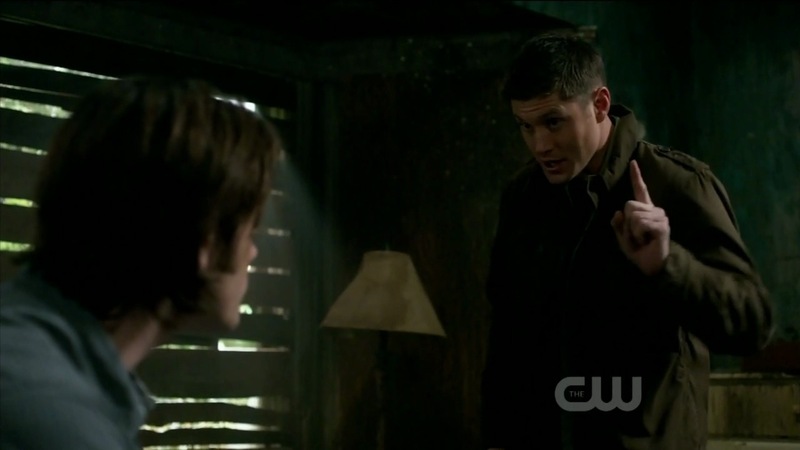 Dean’s tried to explain this, but Sammy cannot just let it be. He feels guilty and wants to make up for the bad things he’s done, so he keeps poking. That’s not going to end well. We got a brief taste of it at the end of the episode. 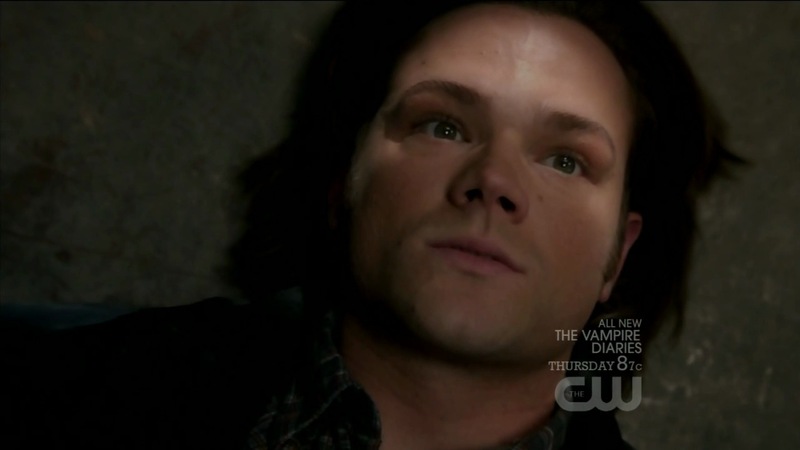 One minute the brothers are having a conversation and the next minute Sammy’s on the floor having a seizure because he got a brief glance at what he went through in Hell. These were mere seconds, yet he was down there for 150 years. If a glance gives him seizures, what’s the whole flood of memories going to do to him? It’s not going to be pretty, I can tell you that. Yes! Ditto! What you said. 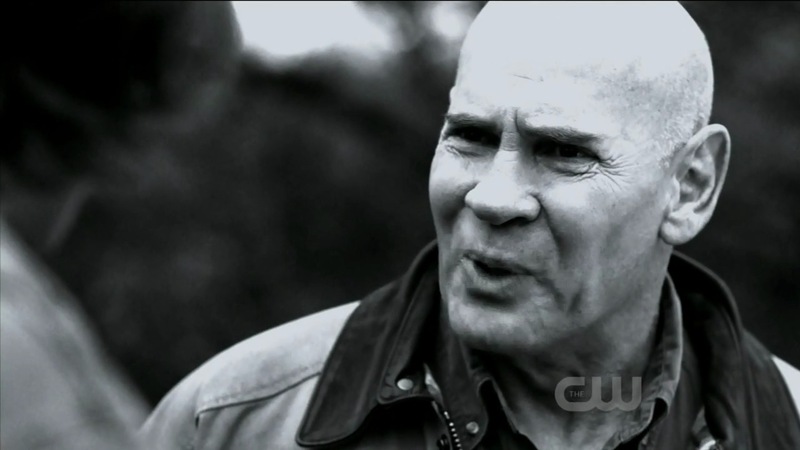 I’m so glad the real Sam is back, but I already dread what the show no doubt has in store for him.